Room spray Calming, mixture no. 11 Spray 50 ml. 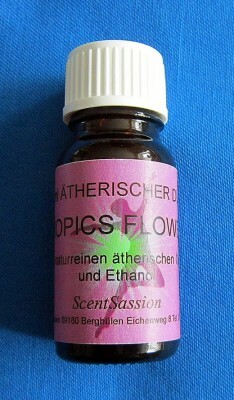 A mixture of three essential oils, Geranium, Lavender, Petitgrain and pure ethanol (alcohol).